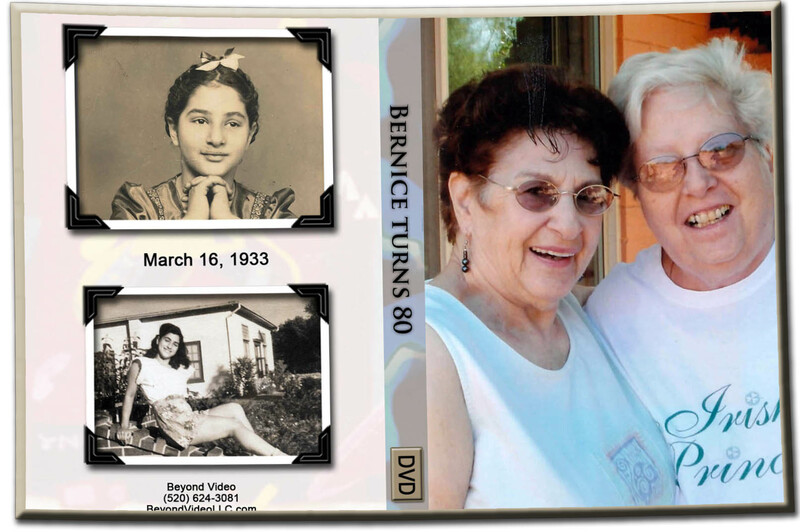 We were honored when Bernice asked if we would create a photo montage as a gift to herself for her 80th birthday. 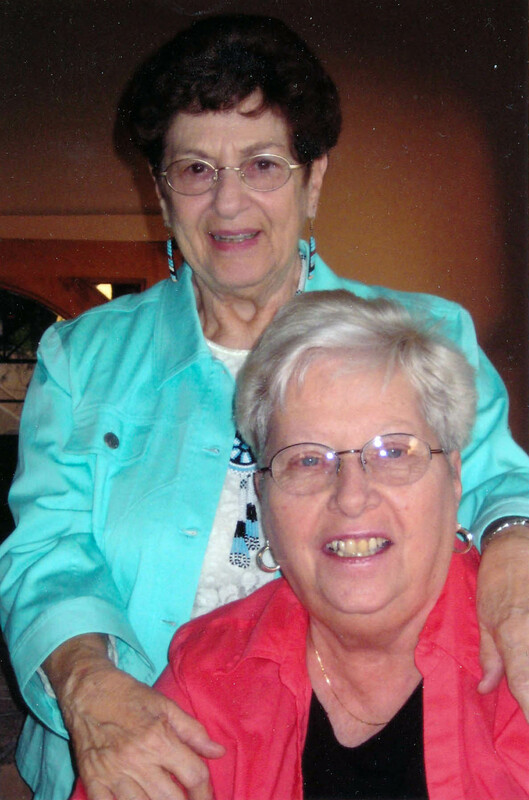 Friends and family joined her for a celebration. They played the montage at the party so everyone could walk down memory lane. Here’s a message we recieved from her partner. What has Beyond Video been up to lately? We’ve been asked time and time again what projects have we been working on. I thought I’d share a few of the events and projects we’ve done in the last few months. 2013 started great! The last in the family of generations of girls, Missy had her quinceanera in January. We filmed her quinceanera day for her starting at St Elizabeth Ann Seton for the church ceremony and then heading to Westward Look Resort for the party and festivities. Here’s a clip of the trailer we made for her, her family and her friends.